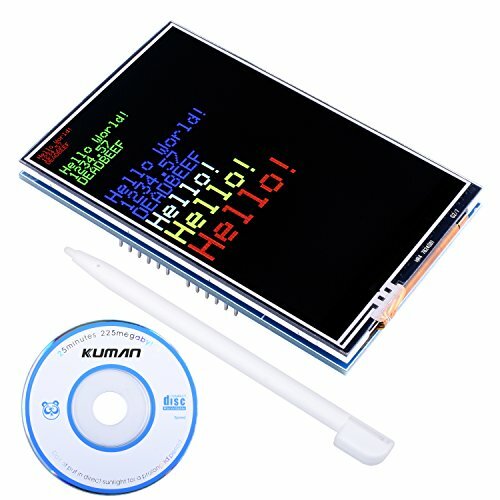 Arduino 3.5 inch lcd touch screen with a touch pen. Compatible with UNO and Arduino Mega2560 development board directly, no any wiring needed. we offer free tutorial for arduino beginners who can make projects by email via amazon. High quality 3.5 inch touch screen with better price and good customer service.